SAINTLY TIES: Father John Ives, who has written the book A Pilgrim’s Guide to the Holy Sites of Glastonbury, which chronicles the multitude of saints associated with Glastonbury, including St Patrick. HISTORIC LINKS: Ireland is celebrating St Patrick’s Day this month and will be well aware of their saint’s links to one of ancient Britain’s holiest Christian sites. RESTING PLACE: This is the foundation place of the old Wattle Church in Glastonbury Abbey. Is this the place where St Patrick was buried? REGULAR VENUE This is the inside of St Patrick’s Chapel inside Glastonbury Abbey, which is named after him and is regularly used by Father John Ives of the Celtic Orthodox Church and Anglicans from St John’s and St Benedict’s Church on Tuesdays. IRELAND’S patron saint has soul ties in the heart of the Somerset Levels. St Patrick, the country’s patron saint, has many links to Glastonbury and his feast is celebrated in the Roman Catholic calendar in March. This subject is being raised as I paid a recent visit to the town to attend a service marking the Feast of St David in St Patrick’s Chapel earlier this month. Father John Ives celebrates in the chapel four times a year to mark four key religious dates, and the Feast of St David is one of them. The service was very long and a lot of incense is used during it. 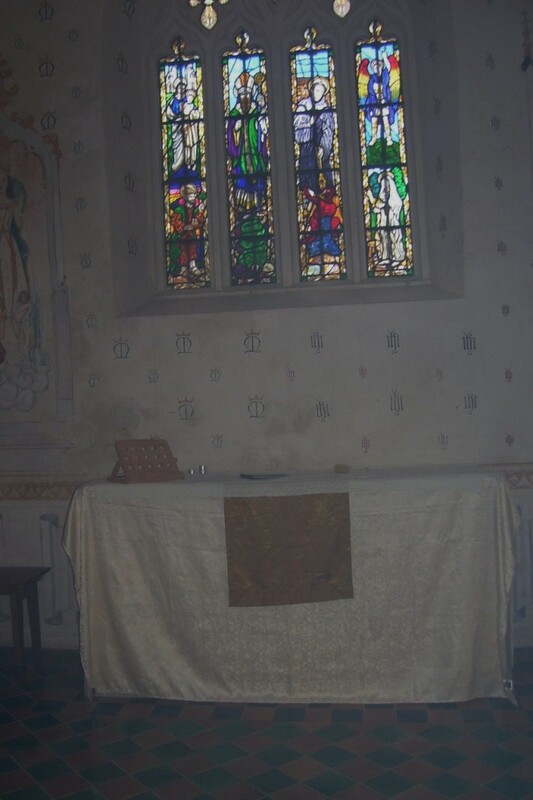 Parishioners from the local Anglican church use the chapel once a week. 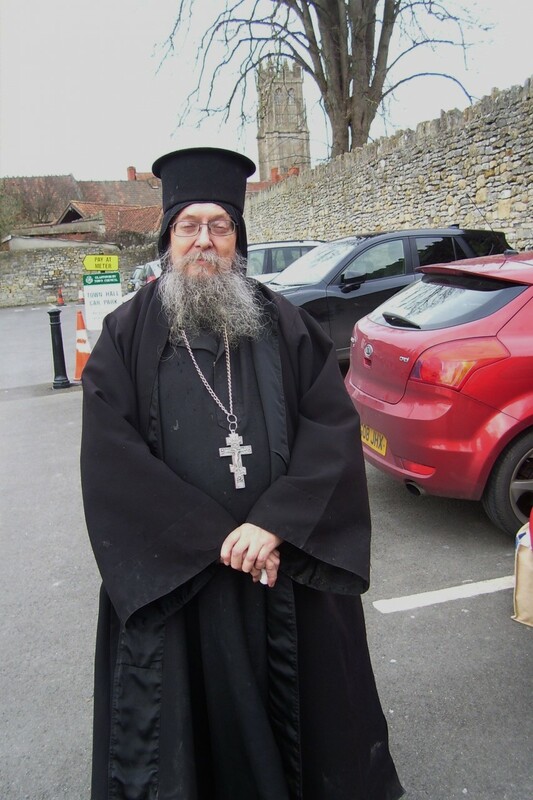 The Celtic Orthodox priest has always want to celebrate on the site of the Wattle Church but for whatever reason, the abbey authorities and the Diocese of Bath and Wells don’t seem to think this is appropriate. For the record, a millennium ago the Wattle Church was dedicated to Our Lady (Notre Dame in French), or another name for Jesus’ mother, Mary. King Ina’s Charter issued in AD 725 refers to the Wattle Church as the “Ecclesia Vetusta Beatissimae Virginis’ – in Latin ‘Church of the Blessed Virgin’ – and describes it as the “foremost Church in Britain, the fount and source of all religion”. I don’t claim to know much about the dispute but bearing these facts in mind, it has huge spiritual significance for the United Kingdom and Ireland, so if the origins of the church are correct, why is the Anglican diocese worried about a service being celebrated there? The chapel that bears his name sports some new murals depicting St Mary Magdalene with six of the seven “demons” on their way out of her and it is alleged that she was one of the founders that set up the Wattle Church, which has been previously been profiled on this blog. St Patrick is known as the Apostle and Enlightener of Ireland and to be the founder and the first Abbot of Glastonbury Abbey. His family is said to have been Christian and born on the west coast of Roman Britain. When he was a youth, he was captured by Irish raiders and sold into slavery in modern-day Ulster. After sixteen years of this sorry existence, he escaped to France (Gaul) and after finding his faith again, he was consecrated a priest by St Germanus of Auxerre. He was sent to Ireland as a “missionary bishop” by St Germanus to bring the Christian faith to the Irish and spent much of his life to accomplish this. When he reached advanced years, Patrick decided to return to the land of his birth and when he did come back to Glastonbury, he discovered many early Christians living in the Avalon marshes and gathered them to form a monastic community centred around the old wattle church. William of Malmesbury is said to have seen the burial place of St Patrick, who is alleged to have been interred in the Old Wattle Church. 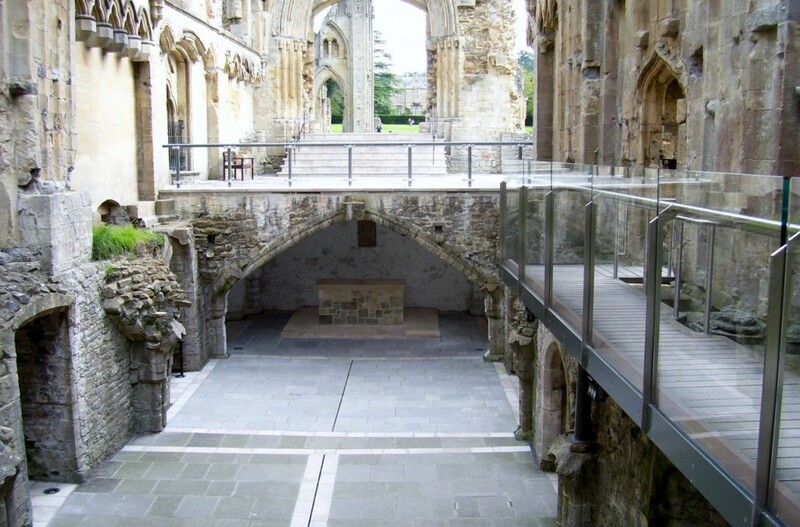 He was replaced as Abbot of Glastonbury Abbey by Benignus. St Patricks Day celebrated on 17 March inside and outside Ireland and it is more popular than other national saints in the British Isles, like St Andrew, St George and St David. 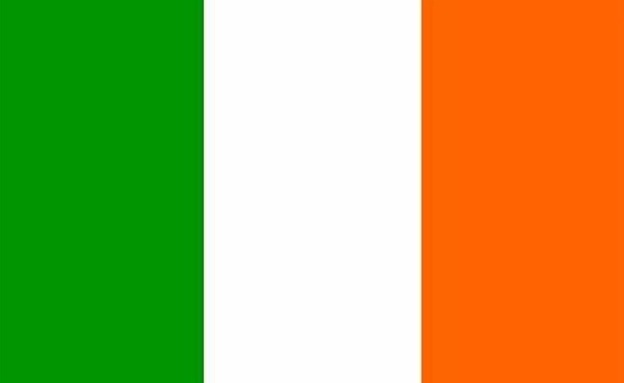 In Ireland the day is a religious and cultural holiday in the diocese of Ireland and is both a solemnity and a holiday day of obligation.